It’s becoming clear in 2019 that more banks and financial institutions are implementing blockchain or at least exploring blockchain technology behind the scenes. It’s still rare, however, for many of these financial institutions to openly praise blockchain, and many in the cryptocurrency community believe that they still view the technology as more of a threat than an asset. However, that doesn’t seem to be the case with Santander. The executive chairman of Santander has openly praised an app powered by Ripple for its efficiency. This marks a rare case where an individual in a high position at a financial institution has openly praised the potential of blockchain. The specific app that was praised is called OnePayFX, which runs on XCurrent, which is blockchain software developed by California-based blockchain startup Ripple. The praise occurred at none other than Santander’s International Banking Conference in Madrid, Spain. The executive chairman of Santander, Ana Botin, pointed out the versatility and efficiency of the app, stating that one can “do FX transfers, real time” between various countries. She also pointed out that the bank plans to expand One Pay FX and offer more customers the ability to send money worldwide through the app. For those wondering how OnePayFX stacks up against competitors – one of its main competitors is Transferwise. The company has a user base of millions, and does offer real-time settlements in the UK, but is slower when it comes to cross-border payments. In fact, the limitation is even acknowledged on its own website. That is why Ripple has received so much attention recently, because of the fact that it can actually offer real-time payments across various countries and continents. 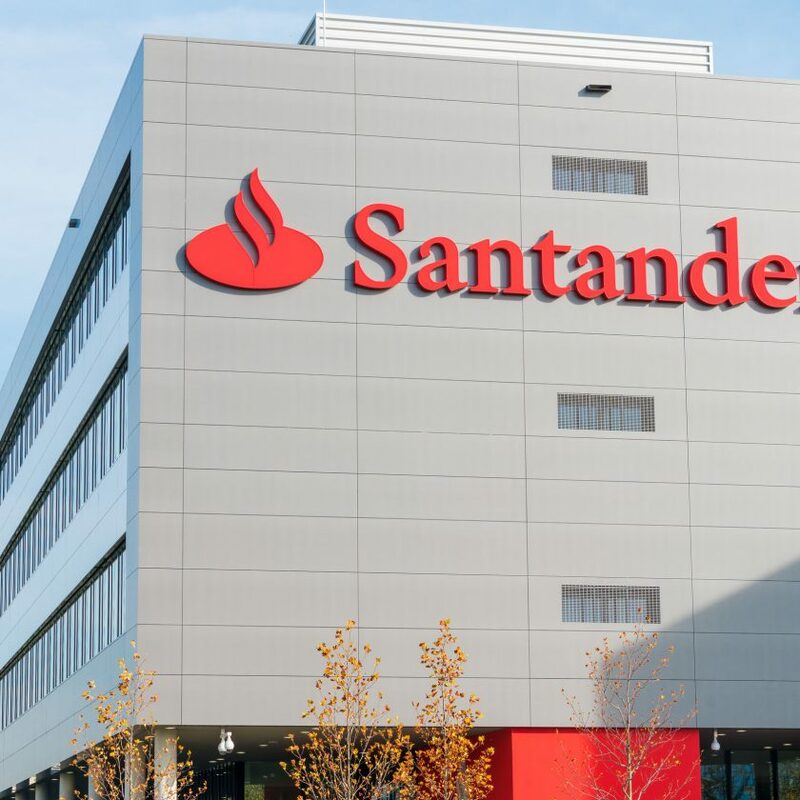 Santander offered OnePayFX earlier last year in April 2018 – and Botin previously pointed out that the app is already handling a significant amount of its FX payments.